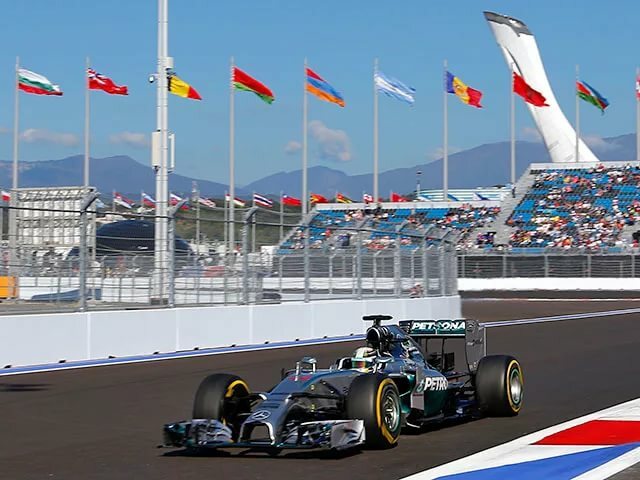 Became known the date of the next stage of "Formula 1" in Sochi 2019. 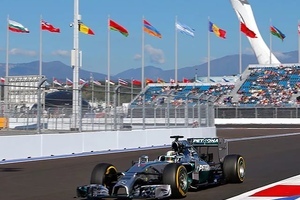 Sochi stage of the Formula 1 is scheduled for the period from 26.09 to 29.09. The final date was set on December 5 during the meeting of the world Council of the FIA on motor sport. The meeting was held in St. Petersburg. There were also amendments to the regulations. 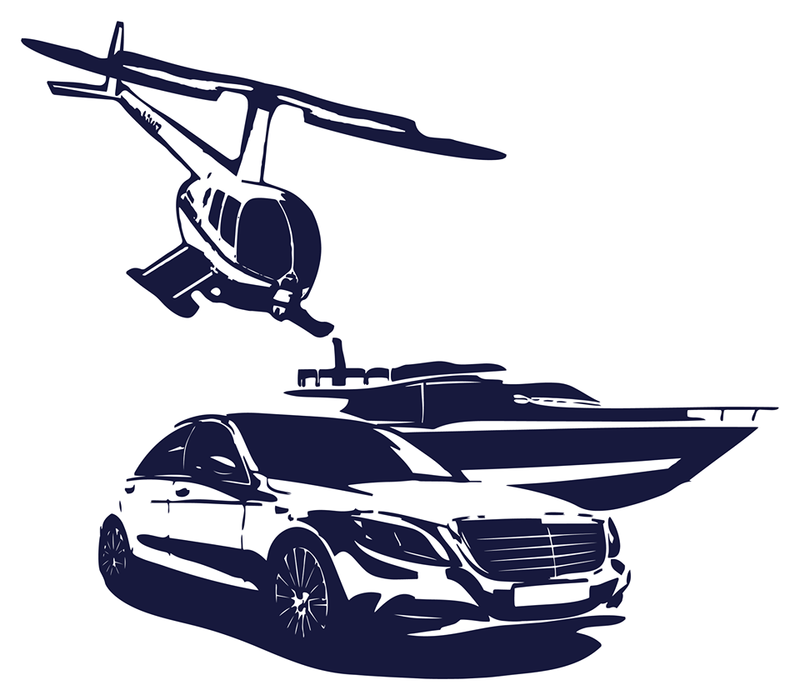 It is reported that the first stage of the competition starts on 17.03 in Australia and ends on 01.12 in Abu Dhabi.